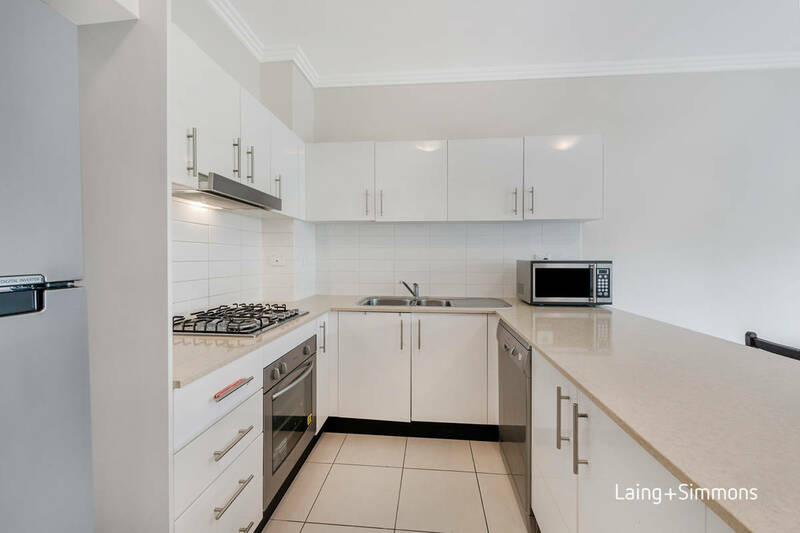 BEST VALUE IN NORTHMEAD!!! 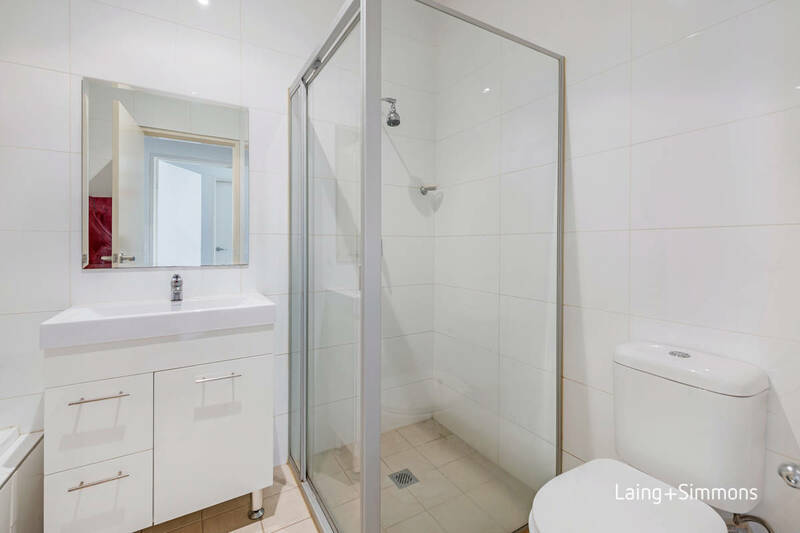 DO NOT MISS THIS OPPORTUNITY!!! 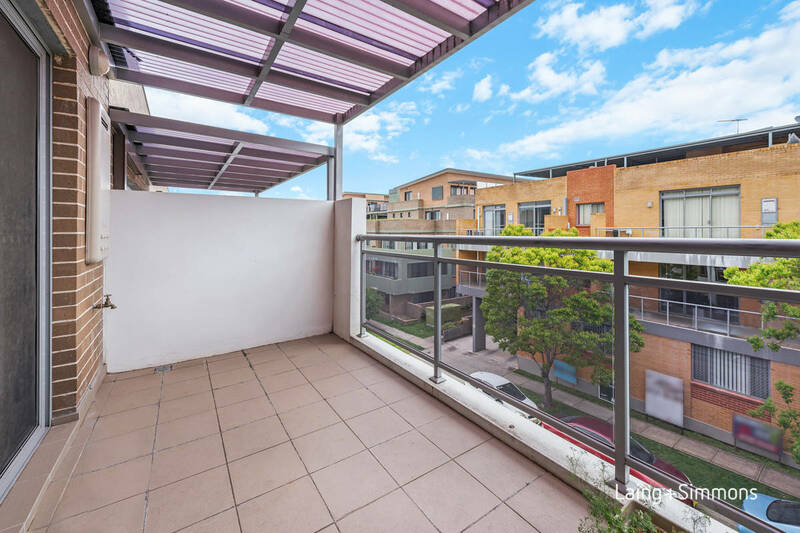 Ideally positioned only minutes’ drive to the Westmead Hospital Precinct, this unique two bedroom apartment is on the second level, with a spacious combined living and dining area, two large bedrooms and a large balcony, this unit offers a perfect low maintenance lifestyle. 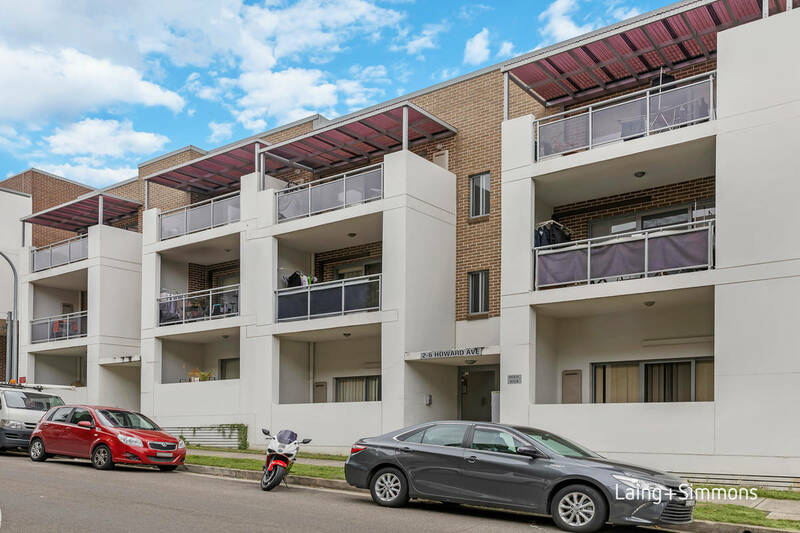 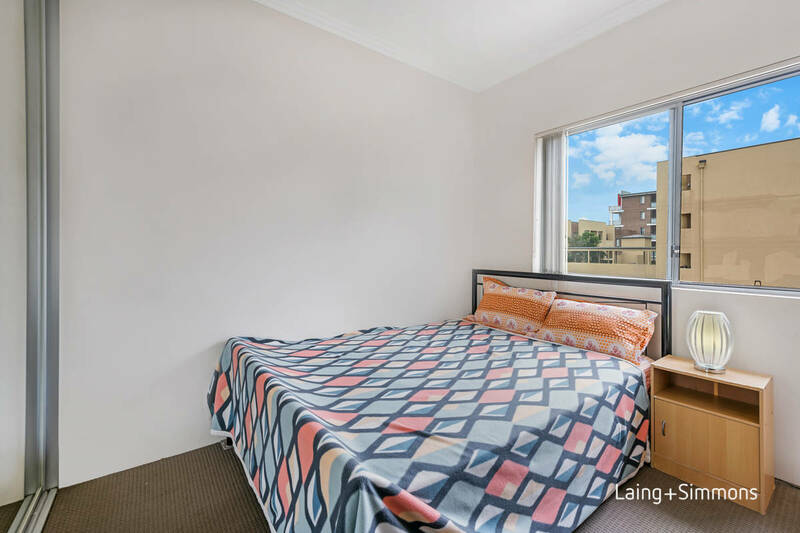 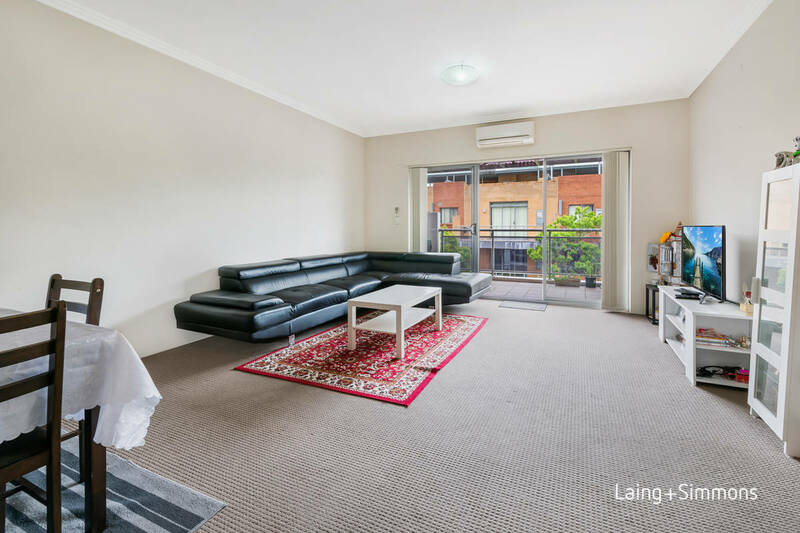 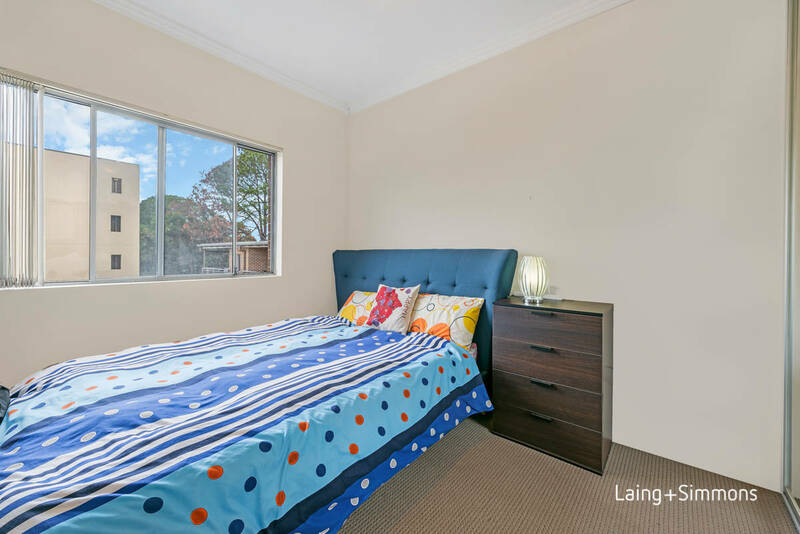 This perfectly located apartment is within walking distance to Northmead shopping junction, reputable schools, cafes, bus stop, Westmead Public and Private Hospital, major arterial roads and Parramatta CBD.